Line up (or stagger) several of these vintage-inspired candlesticks along the center of a dining table as an elegant (and artsy) centerpiece. 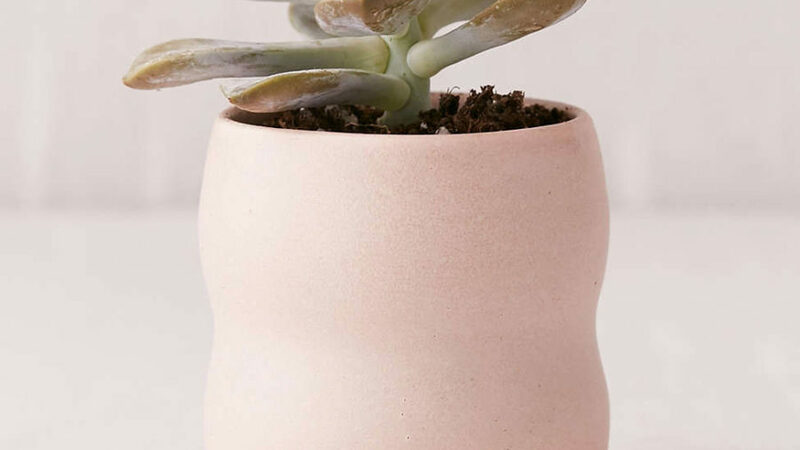 This handmade mini stoneware planter (by ceramicist Dominic Frunzi) adds sculptural intrigue to your favorite little houseplant. 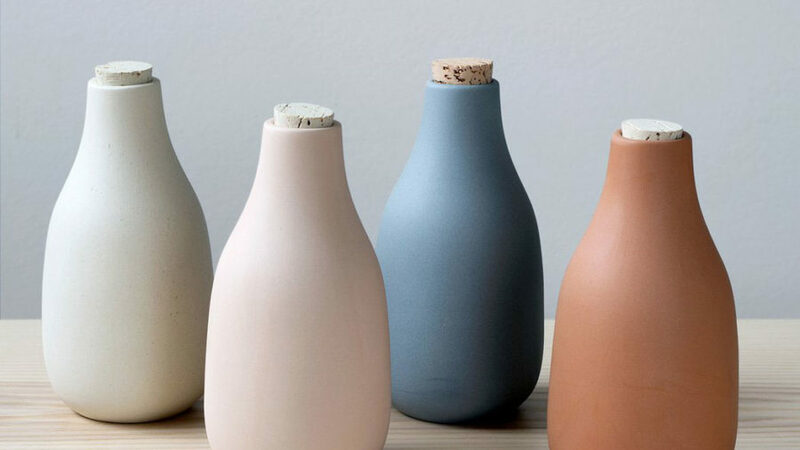 This carafe design (good for containing wine, water, or flowers) is as useful as it is beautiful. You'll want to leave it in view when not in use. 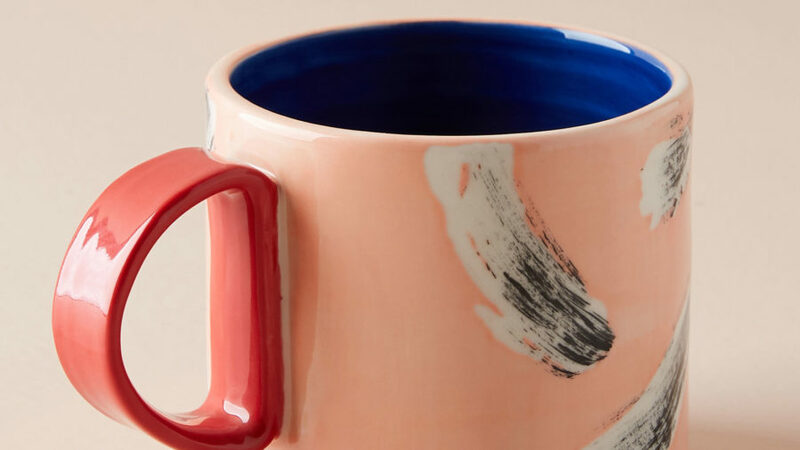 Make a statement with your morning coffee with this art-forward, hand-painted stoneware mug by London-based artist Anna Beam. 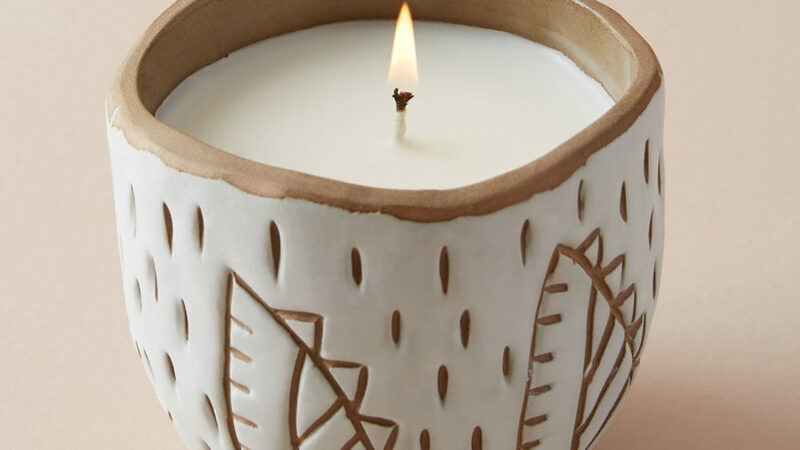 Candle and candle holder become one with this ceramic design by Knotwork LA. Available in three tropical scents. 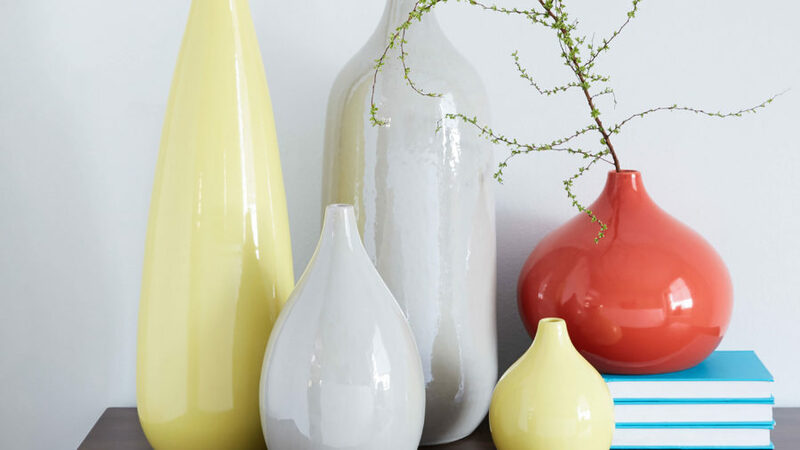 Add a pop of color to any room of the house with a bright earthenware vase (or a few). Style with single stem flowers or sprigs of greenery. 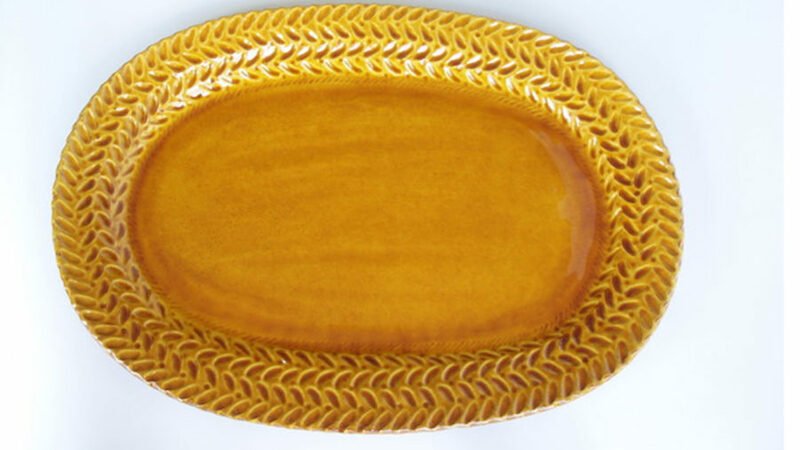 This handmade porcelain dish (with matte gold finish) has hidden storage for candy or small objects. 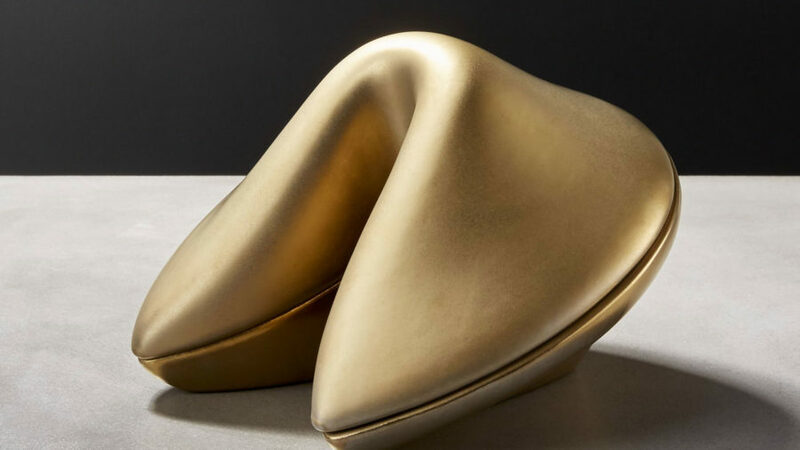 Elevate the main course at your next dinner party with a serving dish handcrafted by French artist Richard Esteban. (Bonus: It's pretty fun to tell dinner guests it's from France.) 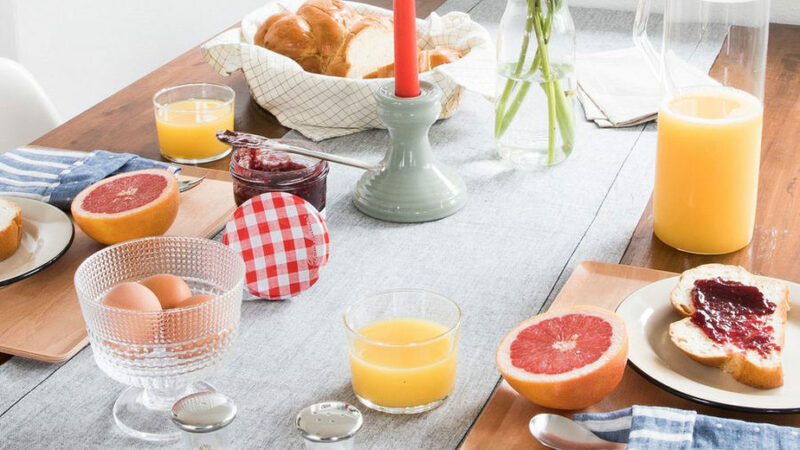 When not in use, the dish is just as beautiful holding fruit on the kitchen counter.